This post is sponsored but I would highly recommend KC Masterpiece even if it wasn't. Please read my Disclaimer for more information. My BBQ sauce obsession just got better! There are so many things to love about Kansas City but it's their BBQ that really takes the cake. And nobody sells delicious sauces like KC Masterpiece. This is the best slow cooker BBQ chicken recipe ever! The ingredients used in their Sweet Honey and Molasses Barbecue Sauce recipe is unmatched and makes it easy to just mix two ingredients in the Crock Pot and still have a meal that is jam-packed with flavor. 1. Place chicken breasts on bottom of slow cooker. (For easy cleanup, line your slow cooker with a disposable liner.)2. Pour BBQ sauce over chicken. Rotate so they are all covered. 3. Cover and cook on high for 3-4 hours. 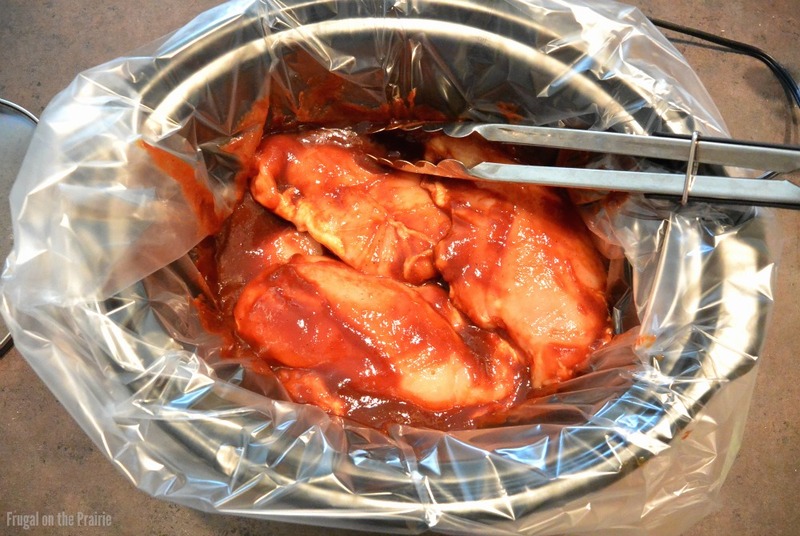 Shred chicken with two forks, mixing in the BBQ sauce on the bottom of the slow cooker. 4. Serve with hamburger buns and toppings. It's that easy! Personally, we like to compliment the tender chicken with crunchy cabbage, red onion, and a little bit of pepper. We are a busy family, just like you. There isn't a lot of time to prepare an elaborate meal during the week. I love the ease of this recipe! The fact that it tastes so good just makes it even better. What is your favorite BBQ recipe? If you're worried at all about your budget and are not sure where your money is going, start by taking a good look at the amount you spend on restaurants and eating out. I did a complete overhaul with our budget by using the 50/20/30 Rule. Long before diapers and midnight feedings we were a married couple who liked to eat out a lot. We were foolishly living in a bubble where we didn't plan a budget or pay much attention to either building or contributing to our retirement accounts. Then my husband and I made the big move to Downtown Houston right after we graduated from college and things just got worse with our spending habits. The food! The culture! We couldn't throw away our paychecks fast enough. At the end of the year I was astounded to see that we had spent more than $6,700 in restaurants ALONE. Yes, you read that correctly. $6,700! That's over $550 a month for two people! This number doesn't include our grocery budget either. I was overwhelmingly sickened by the amount and determined to change. Thankfully, we had recently found out we were expecting (hooray!) and I quite literally became too sick to eat anything but Cheerios and saltine crackers. Eventually, morning sickness wore off and I started cooking at home like a madwoman. 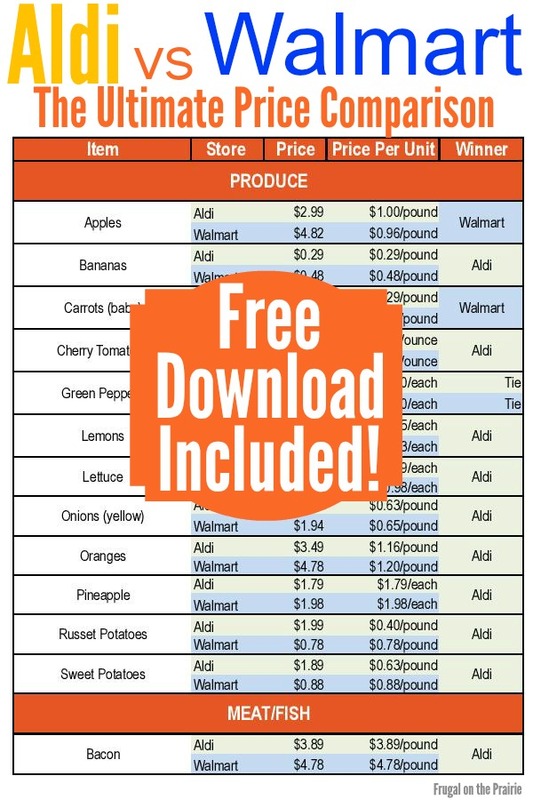 There are so many free resources online that it was easy to plan a week's worth of meals without putting in much effort. And we instantly limited our eating out to only 2x/month. THIS WAS REALLY HARD! We went in cold turkey so there was no gradual transitioning involved. But we saved a little over $500 the first month and that just got the ball rolling. The two times we ate out that first month were hardly fancy or expensive. Taco Bell starts to look reaalllly luxurious when you go from eating out multiple times a week to only 2 times a month! I still follow the 2x/month rule because I feel like rewarding myself every know and then. And if there's a really special occasion we don't count it as one of the two. For Valentine's Day we got a babysitter for the first time and went to an actual sit-down restaurant. Anyone with children knows what a rarity that is! We spent $50 and felt like it was a fortune but it'll tide us over until our anniversary in the summer. Thinking back on our lack of preparation and awareness is astounding to me. We didn't know how much we were spending on any category and didn't care. All that mattered was that the bills were paid every month. We are not the same people today! I sit down every week and plan our meals so I can make sure we have a good chance of actually retiring one day. How often does your family eat out? How do you save money when you do?